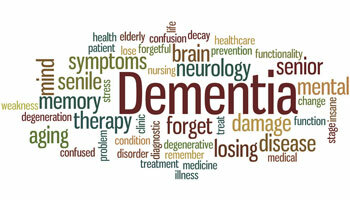 Geriatric assessment should be considered any time an elderly person experiences cognitive changes. The assessment usually includes evaluation of both capacity issues and memory as well as the possible contribution of medical conditions. A referral for a neuropsychological evaluation is appropriate when there is any question about a person's cognitive functioning. Medical consultation is usually part of the assessment process because many individuals are taking numerous medications that have an impact on cognition. These medications and possible medication interactions need to be considered, in the context of the patient’s presentation. Administration of a quantitative electroencephalogram (QEEG) may also be valuable in understanding the individual’s functional status. 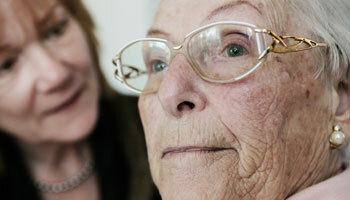 To learn more about assessment of Memory & Capacity/Competency, click here. To learn more about assessment of Attention & Learning, click here.